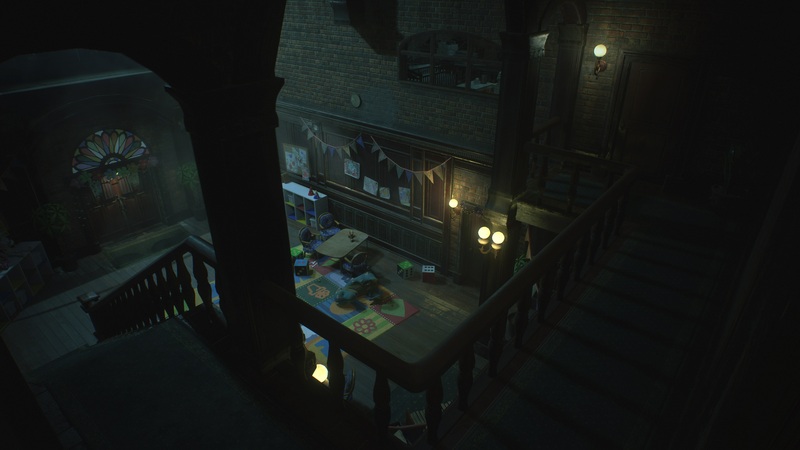 A new area is coming to Raccoon City in the Resident Evil 2 remake allowing players to explore an orphanage during the events of the game. 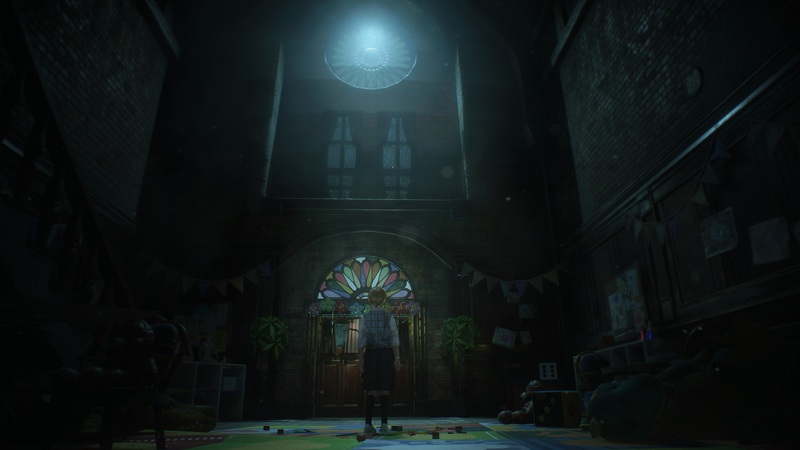 Capcom has announced that the upcoming Resident Evil 2 remake will feature some new content, specifically a new area of Raccoon City to explore called the Orphanage. 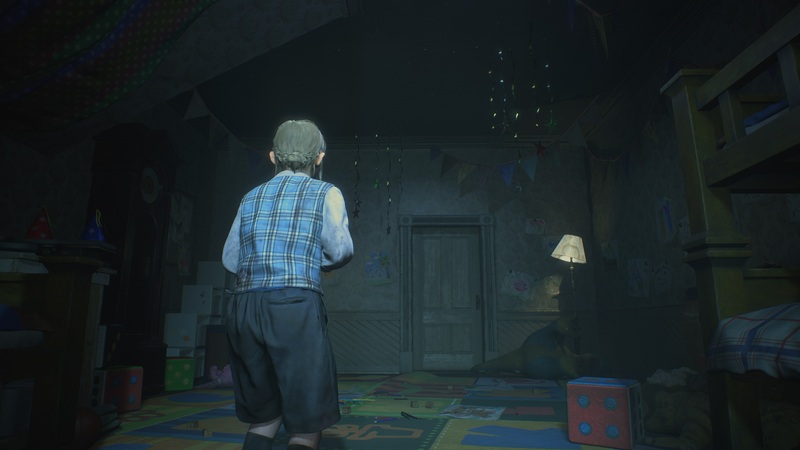 The location appears to be a children’s center for orphans complete with a play area with colorful toys and rug muted by the Resident Evil filter of reality that makes everything dark and grey. How significant this area will be is unknown. 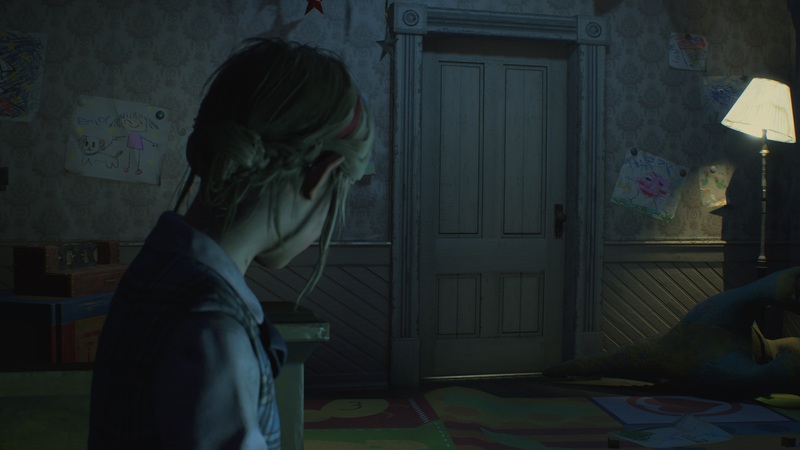 Maybe it will just be a place you can explore and loot, or maybe it will have some zombie-fied kids ala Dead Space 2‘s nursery area, we’ll find out after the game released next January. 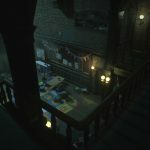 Capcom also finally revealed Ada Wong, as well as Robert Kendo, a character who had been leaked some time ago. 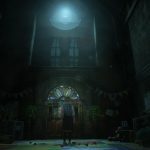 Some six second clips were released in November to promote the game showing off Claire Redfield and Leon Kennedy. 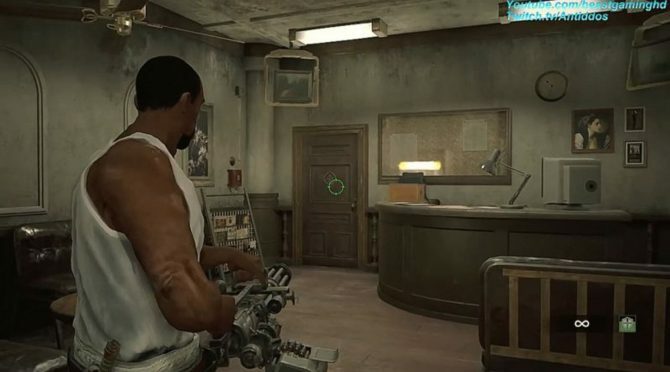 In another bizarre promotional, Resident Evil and PUBG Mobile are teaming up for an unknown event. 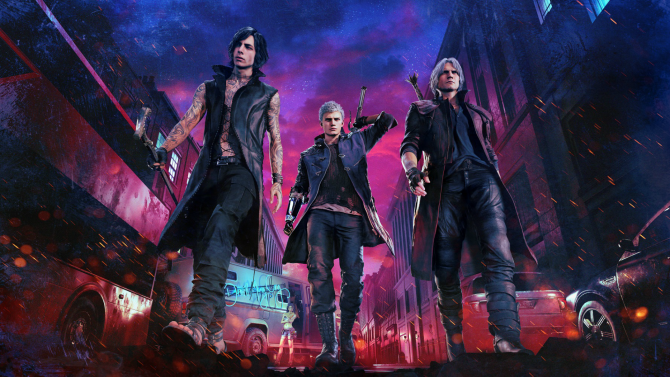 Whether it will be a zombie-themed mode or just more cosmetic items for players to dress up like their favorite characters has yet to be detailed. 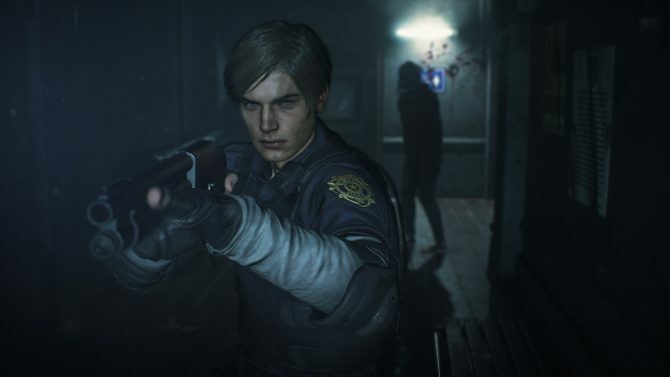 Resident Evil 2 is set to release on January 25, 2019 on PlayStation 4, Xbox One, and PC and can be pre-ordered on Amazon using our handy link. 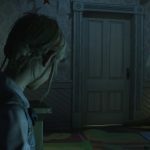 [Update] Although the PlayStation Blog has not yet posted a story using these images, some more orphanage location screens have appeared on their Flickr account and can be viewed in the image gallery below. 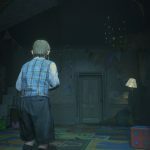 A small child and a young woman appear, meaning this addition may be more than just a simple location to explore.